Store one size dish or a combination of different sizes in a single caddy. Dish Caddy Sizes Vary. 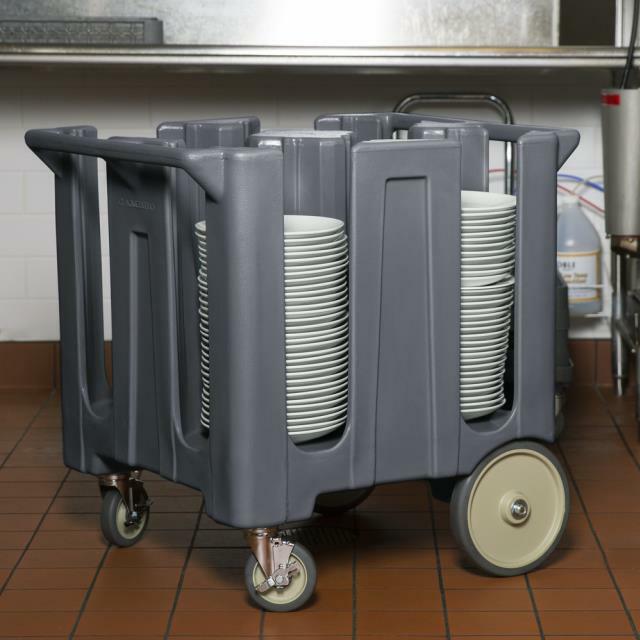 * Please call us with any questions you may have about our dish caddy in the San Francisco Bay Area.